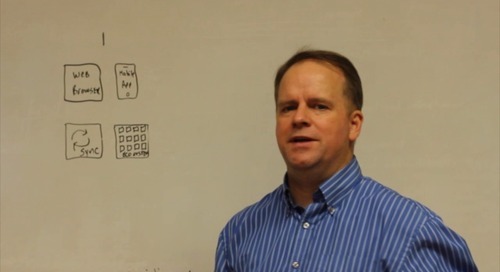 "For the last six months he's gone to Harvard and Berkeley. 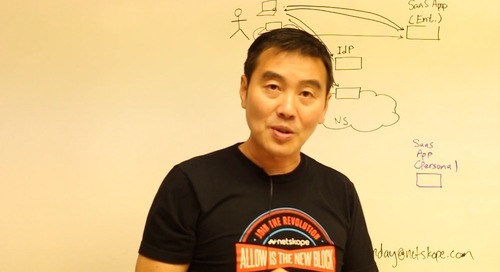 I'm betting he can get a passport." 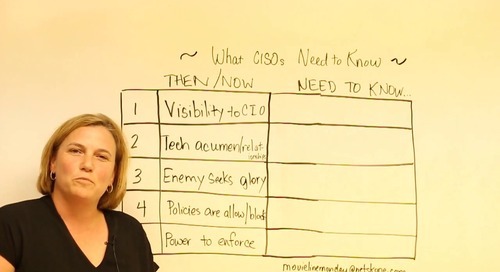 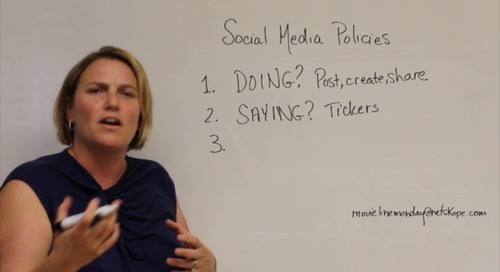 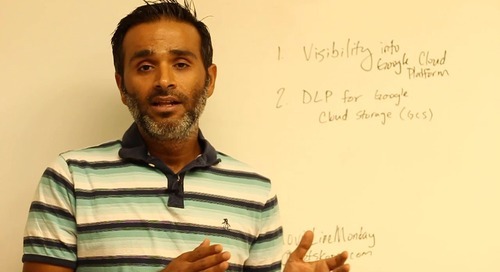 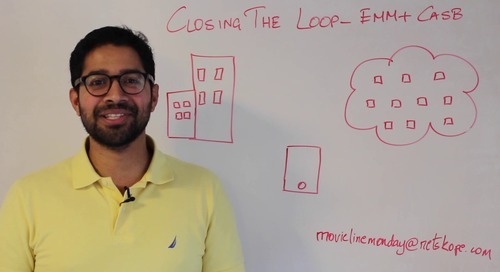 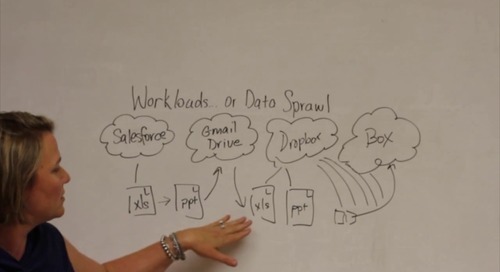 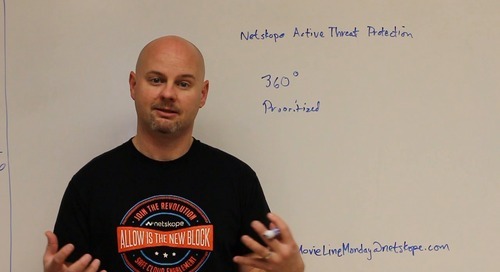 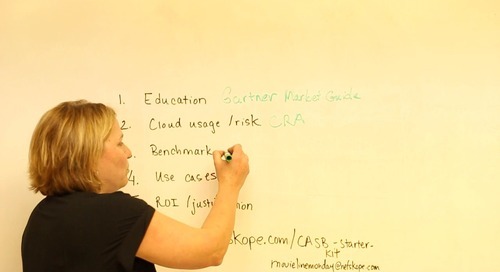 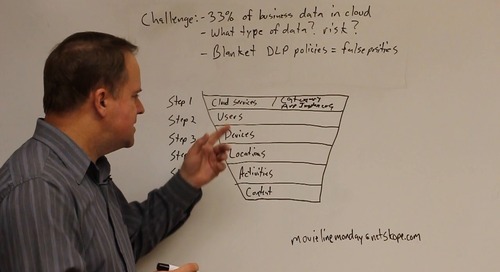 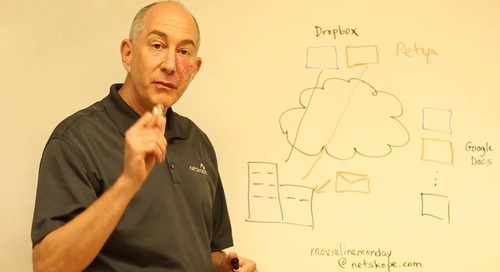 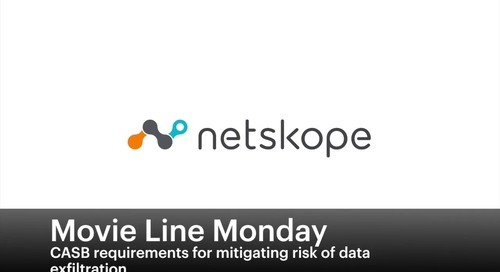 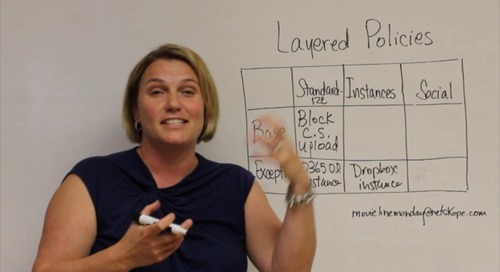 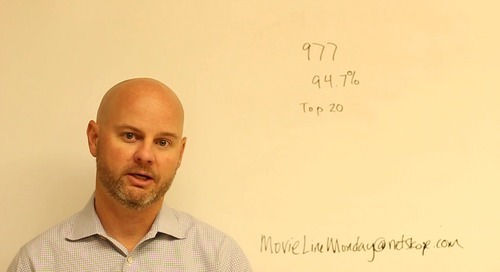 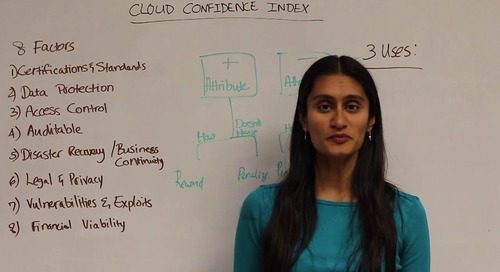 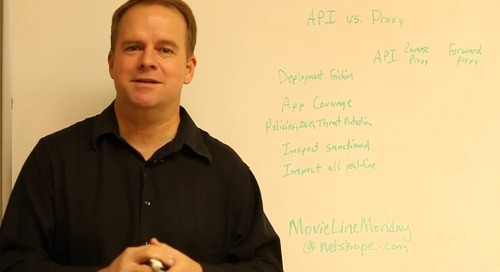 In this week’s episode of Movie Line Monday, Jamie Barnett, Netskope CMO, goes over three multivariate queries that were useful in investigating a cloud data exfiltration anomaly at a Netskope oil and gas industry customer. 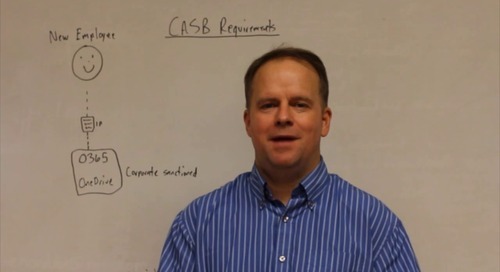 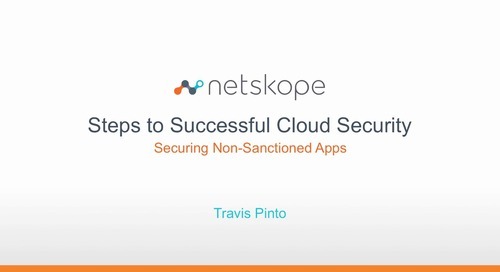 Join Jamie as a cloud detective to learn what information those queries provided from the Netskope CASB platform and how they can help your organization with any cloud forensic information gathering you need for cloud compliance or sensitive corporate data protection.